The Browns took a step toward contention this season, going 7-8-1 a year after not winning a game. They won five of their last seven games and went 3-2-1 in the division. The Browns expect even more next season. 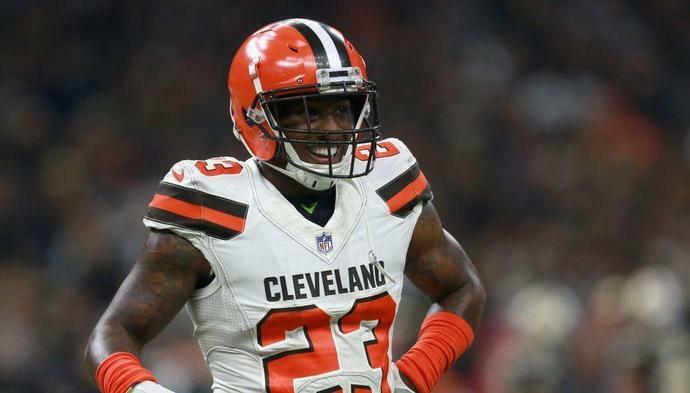 The Browns haven't finished with a winning record since 2007, haven't made the postseason since 2002 and haven't won a playoff game since 1994, which was five years before the Browns returned as an expansion team. The Browns served notice this season, though, that they are not the same ol' Browns. The next step is finding a head coach who can fulfill the team's expectations.